This app helps improve focus, reduce stress, and improve mindfulness overall. We don’t usually think of our phones as being helpful for staying in touch with the moment. But our phones are central to daily life, so why shouldn’t they serve as a reminder to stop, breathe and be mindful? 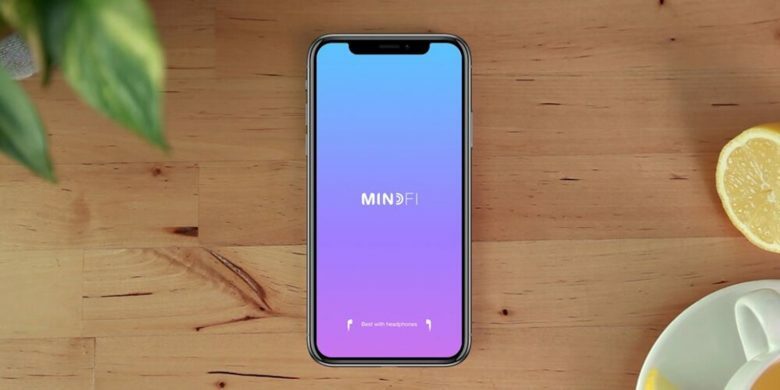 MindFi Mindfulness helps make your mobile devices into aids in staying mindful. Created by a team of meditation teachers and neuroscientists, it offers four different mindfulness modes based on time of day. So you can take a quick break with a silent breathing session, or short meditations for quick check-ins. The Pomodoro timer will help you stay on task and productive, while the 10-minute closed-eye meditation sessions make for a more meaningful pause to the day. You can even track your progress with the exercises as your focus improves and your stress drops. Buy now: Get a lifetime of MindFi Mindfulness for $39 — that’s a full 89 percent discount.